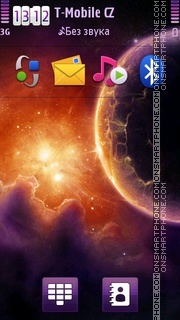 Personalize your android smartphone by live wallpapers. 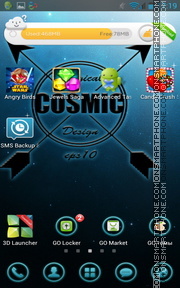 Supports Samsung Galaxy Note 10.1 and other Android devices. 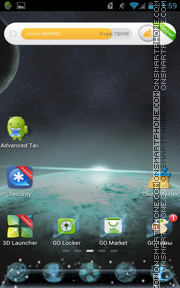 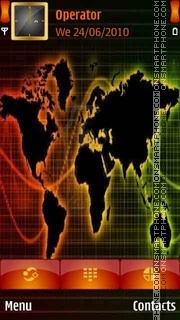 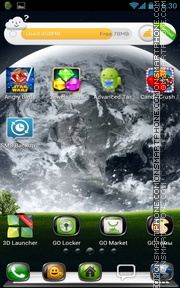 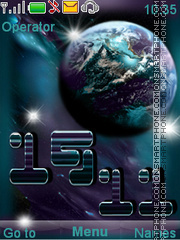 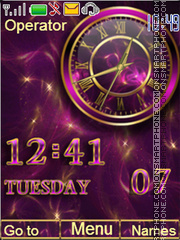 Best Go Locker theme for Asus Transformer Pad Infinity and other Android gadgets. 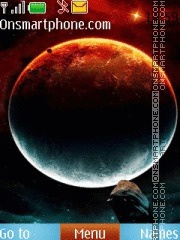 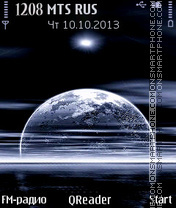 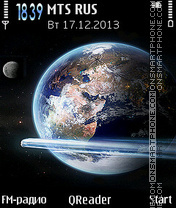 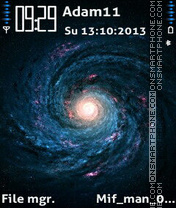 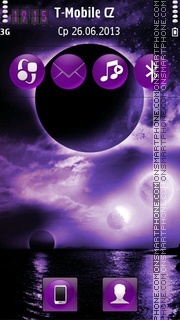 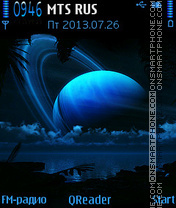 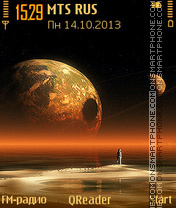 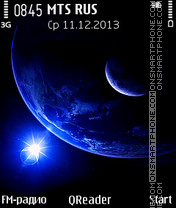 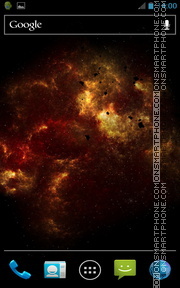 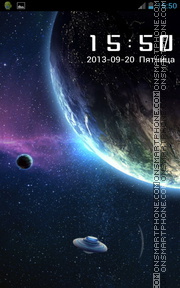 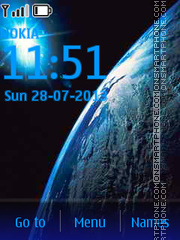 Awesome free Nokia theme about moonlit night.